It seemed like we were tempting fate when we went to Da Sostanza for the fifth time in four years, and that at some point the penny will drop and that we would be disappointed. A love affair with our favourite restaurant in Italy which started on a hot summer day in 2008 (when I remember distinctly being heavily hungover from a heavy night at a Tuscan wedding the day before) has brought us here to Florence each of the subsequent years when we have visited Italy (see earlier reviews: Da Sostanza 1 and Da Sostanza 2). Reservations being absolutely critical to guarantee a table (though the first time we came here we didn't make one beforehand), we made sure we got our seat at the earliest possible time (12.30pm) as we needed to make space for another big dinner that night. Being so familiar with the directions to the place now (despite it being in a back-alley), we took half the time we normally took to get there and ended up early again, resulting in us having to stand awkwardly outside the restaurant waiting for it to open. We have read reviews which have complained that Da Sostanza is too touristy and hence foodies should go eat somewhere else more local. But we feel that just because a restaurant has become popular with tourists doesn't necessarily mean that the food has gotten worse or less authentic. 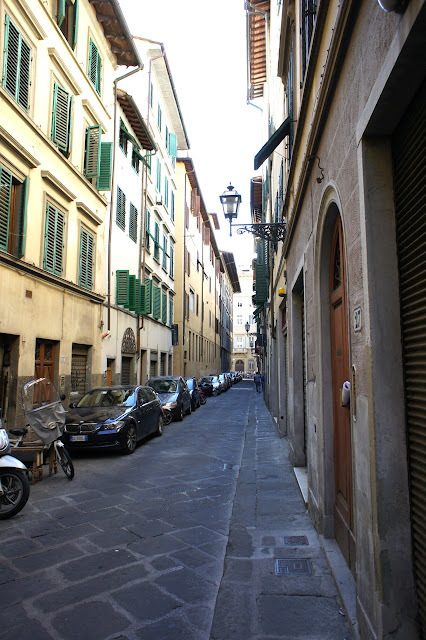 On the contrary, despite its popularity, Da Sostanza has managed to maintain its traditional trattoria feel and its food remains very good. Besides, during each of our five visits there, at least half of the diners there were local (though the rest were Lux Guide and camera-totting tourists like us). 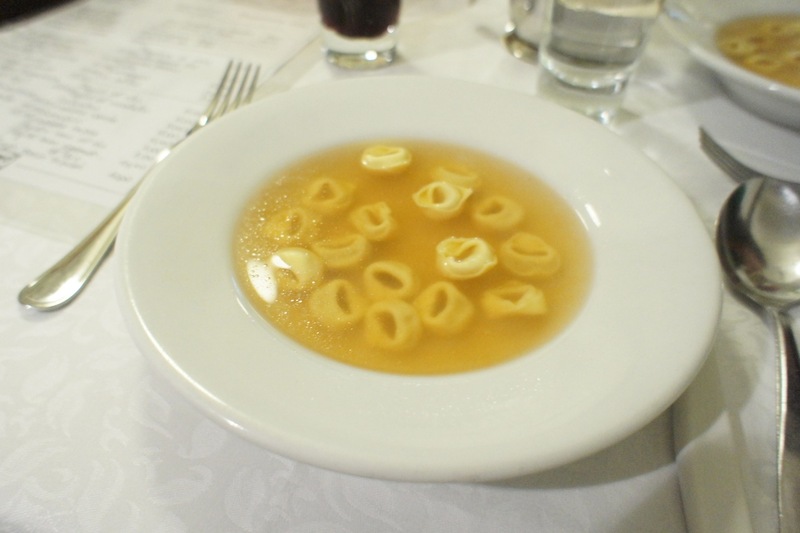 After reading some other reviews on the internet, we ordered a portion (which they split into individual portions for us) of the tortellini con brodo (a Bologna favourite). However, tasty as the stuffed tortellini was, we felt that the brodo (broth) was too diluted and didn't have enough flavour. But the staples didn't disappoint. The butter chicken was excellent as usual and we had this accompanied with the usual cold green beans. The Bistecca alla Fiorentina this time was better than I remembered. The meat was very tender and juicy and was grilled to perfection. This was washed down with a glass of the house Chianti. 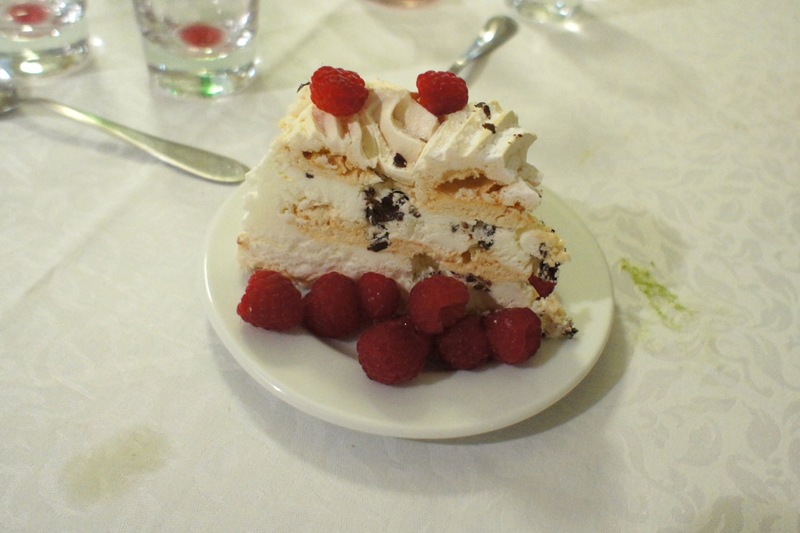 Without even being asked, we ordered the meringue cake (we had actually asked the owner to reserve a slice even before we ordered our food) which tasted as good as we remembered it. 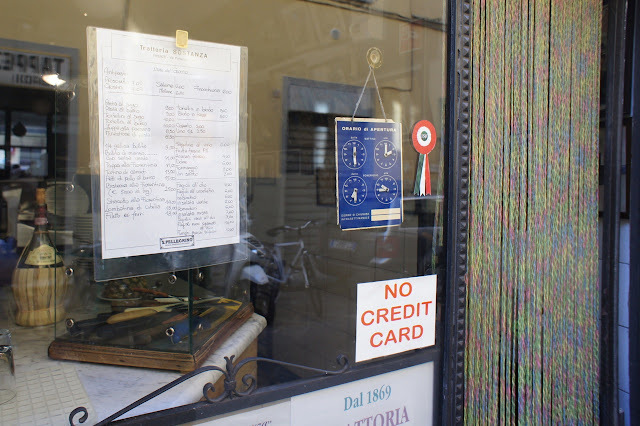 Final Thoughts: This time the food here was better than we remembered it, ensuring yet another trip to Florence the next time we are in Italy. Yes, going there is now like a pilgrimage of sorts, just want to do it every year..
Hi there! 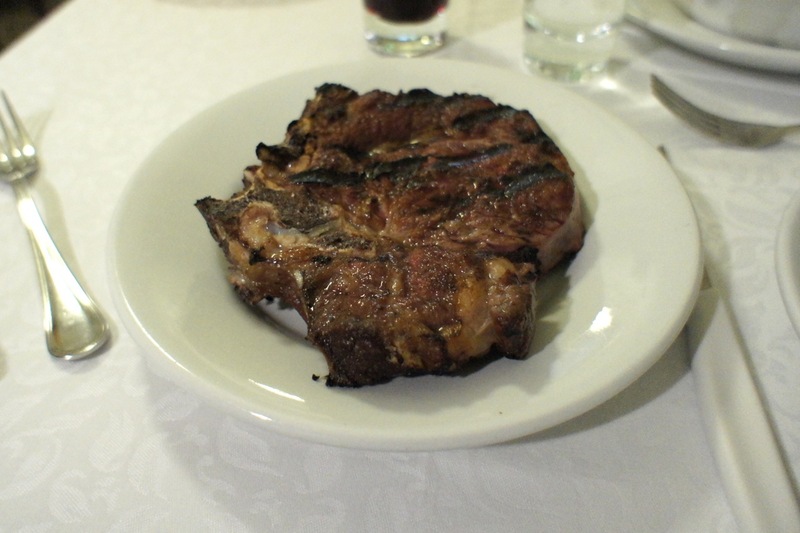 Seeing that you've been to both places, I was wondering how Sostanza compares to Osteria le Logge in terms of bistecca alla fiorentina. 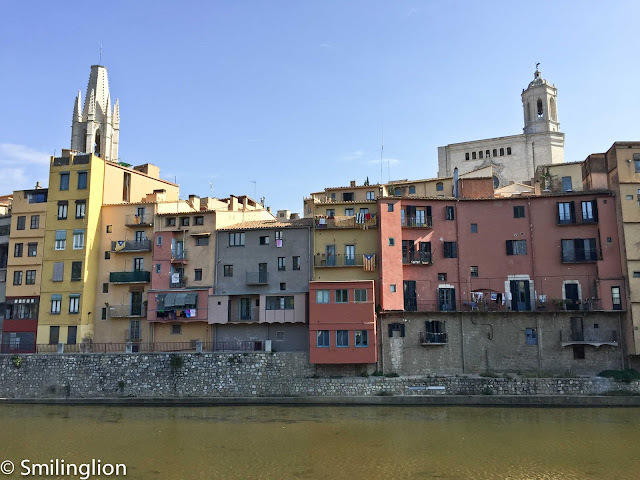 I hear both are great and am wondering which to go to as we'll be in Siena on a day trip (so it would either be lunch or an early dinner) and Florence for a couple days. Are the prices about the same between both places? We preferred the Sostanza bistecca over that of Le Logge. 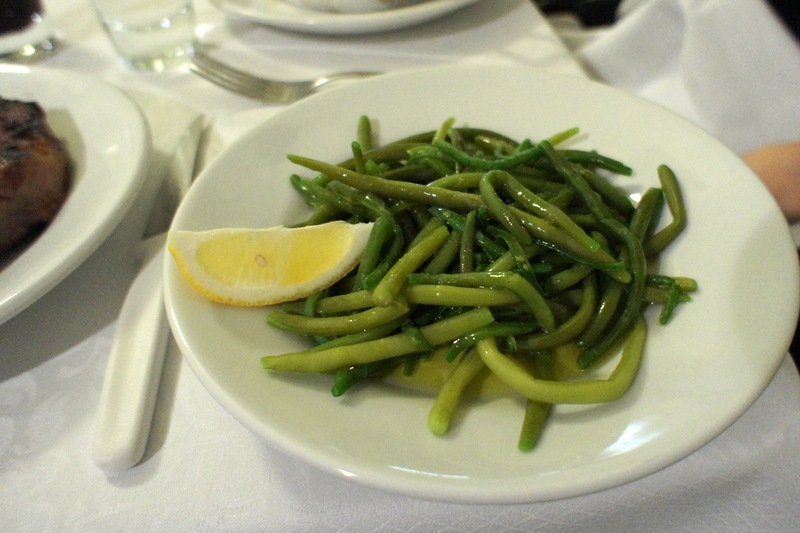 If we recall correctly, Le Logge tended to be more pricey. It's very much a question of taste; Sostanza's was more rough-cut and was grilled more charred whereas Le Logge's was grilled more lightly and relied to some extent on their excellent olive oil for flavour. But otherwise both restaurants are quite different. 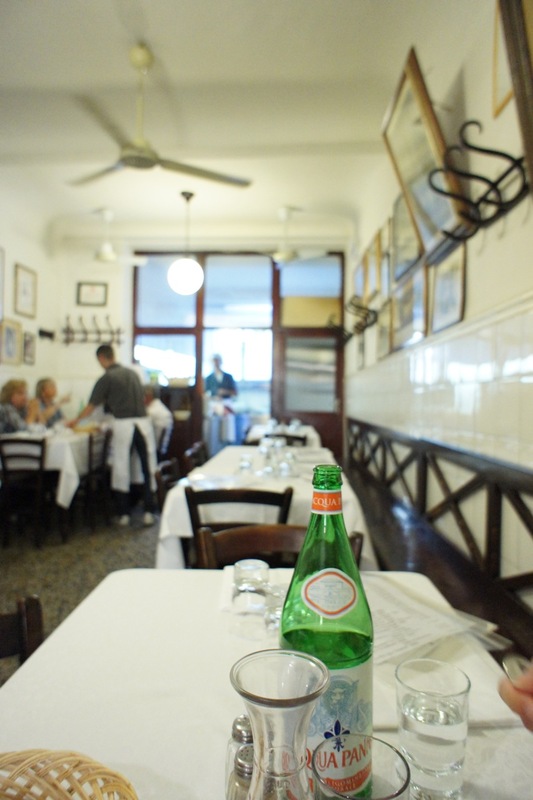 Sostanza is a traditional trattoria where you'd probably have to share tables and everyone drinks their house chianti. 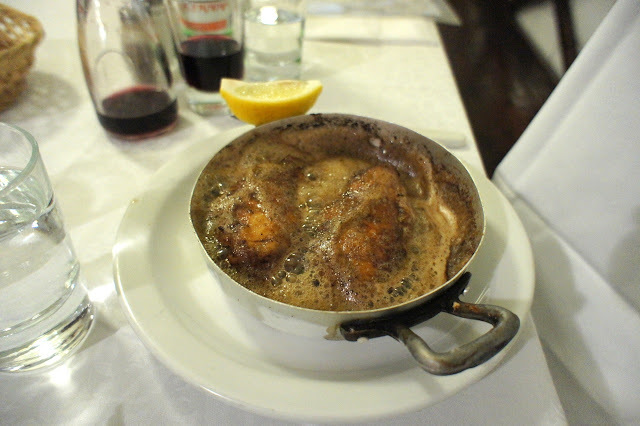 Le Logge is a more elegant establishment with table-cloth and has a rather impressive wine list. How did you go about making reservations and what time did you go at? And how early did you make the reservations in advance? Could be quite cozy (if you don't mind striking up a conversation with fellow tourists sitting at the same table), not a place if you want any privacy. We made reservations through our hotel concierge, I'm pretty sure you can call them direct, the owner speaks English pretty well. We never had to make reservations more than one day in advance. We have only been to both places for lunch and in both cases we went pretty early (at noon). If you are in Florence (and going to Sostanza), you may want to have a snack at Procacci nearby along Via de' Tornabuoni (opposite the Hermes store). We always wolf down 2 or more mini truffle sandwiches for tea.